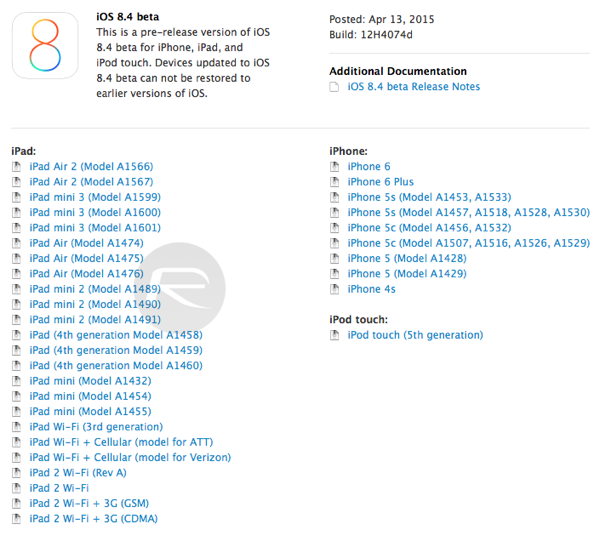 iOS 8.4 beta 4 download for iPhone, iPad, iPod touch has been released and includes the all-new Music app – due for full unveil at WWDC 2015 – and which would serve as a replacement for dedicated Beats Music app and service. It has been rumored for a long time that Apple is working on its very own music streaming service since it acquired Beats Electronics last year. 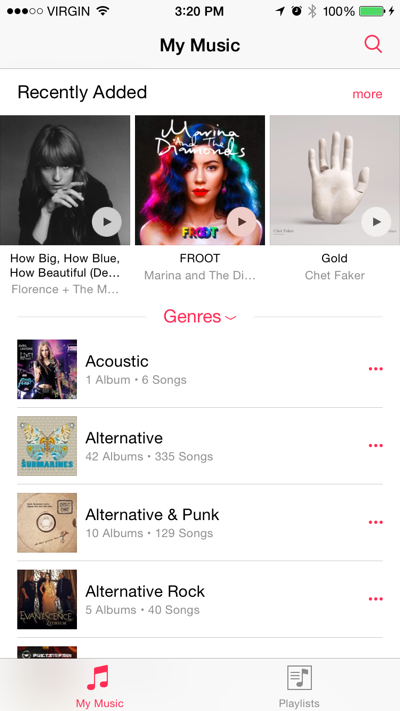 The new music service, which was originally thought would be announced at Apple’s WWDC 2015, has already made an appearance in iOS 8.4. 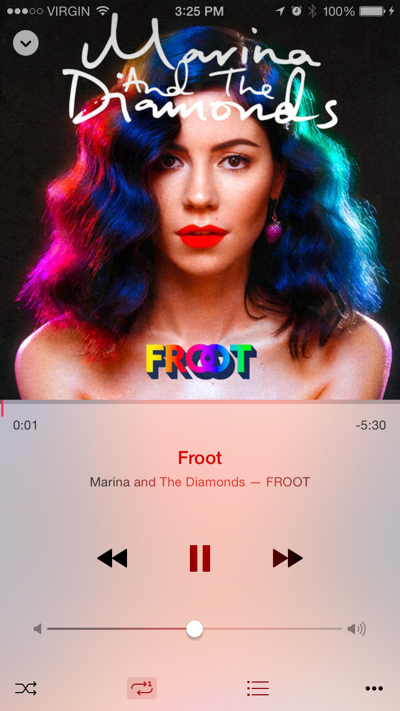 The latest beta release for developers ships with a revamped Music app that comes with a bunch of new options and features, such as an all-new design, a new recently added section, streamlined iTunes Radio, new MiniPlayer, improved Now Playing screen, Up Next and a new global search feature. Though the newly released beta does not – in its current form – feature music streaming capabilities, but all the signs have set the stage for what is going to be an amazing experience. And it’s rather surprising that Apple didn’t wait until June to unveil the app. The accompanied streaming service though will be unveiled at WWDC in June. 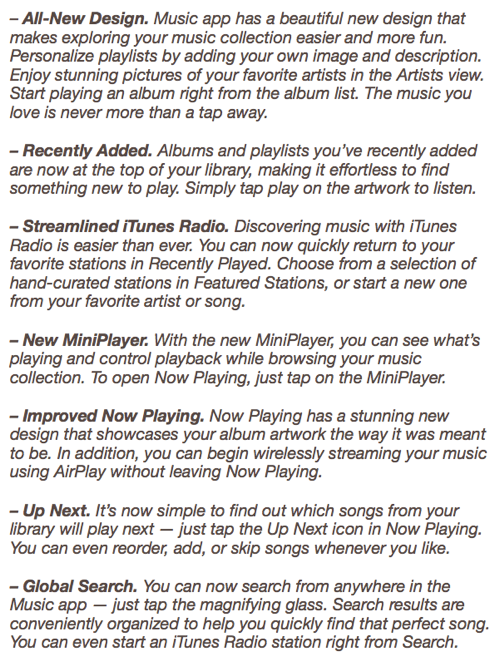 Apart from the revamped Music app, the release notes do not highlight anything new except for the usual bug and performance fixes. 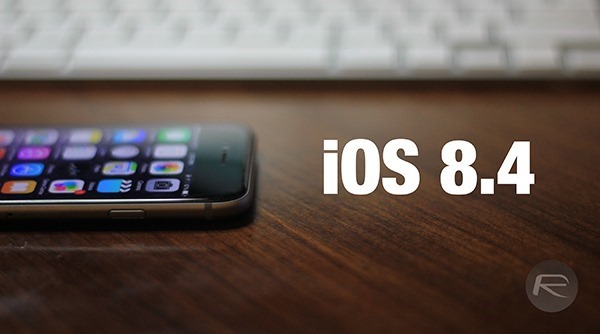 Currently, the beta is available to download via the iOS Dev Center for all Apple mobile devices, which includes the iPhone, iPad and iPod touch. A public beta for this release is currently not available, but we’re expecting that to change soon. Stay tuned for more updates. James, someone I know got their copies from the Tech Globe X site.